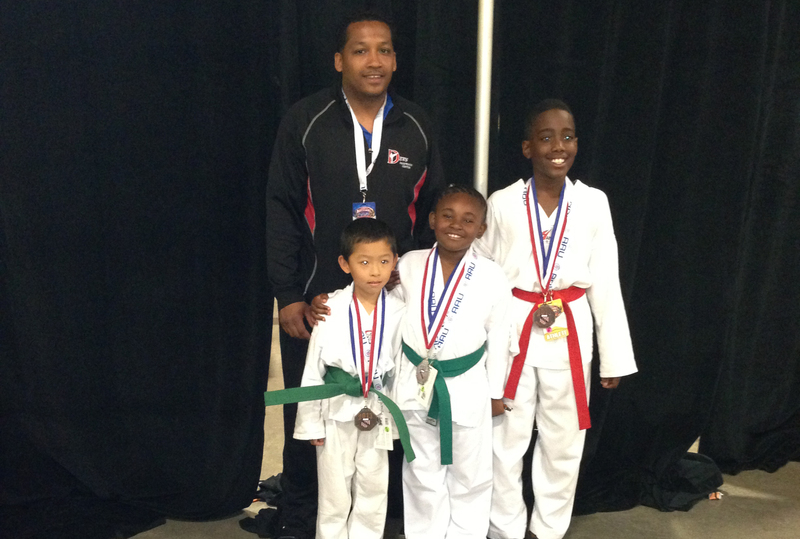 Congratulation to Peyton Dews for winning a Gold medal in 2015 AAU National Championships in the 6-7 year old division. 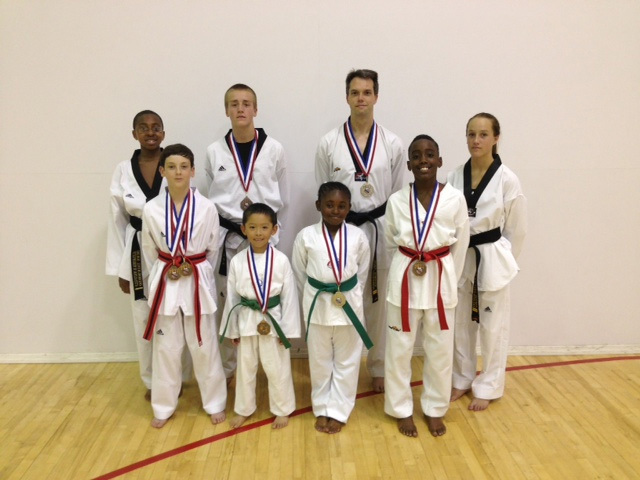 Congratulations to our competitors at the 2014 AAU National Championships in Ft. LAUDERDALE, FL. 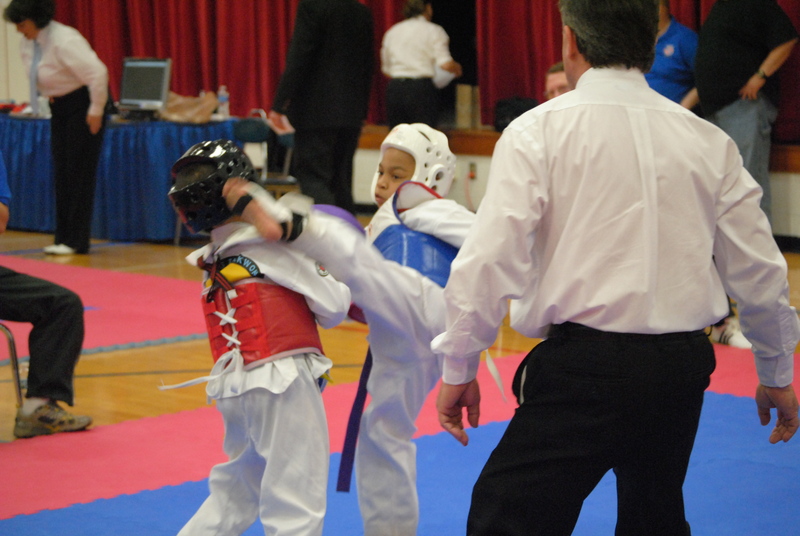 Valerie Allen - Silver Medalist in sparring - 10-11 year old intermediate girls. 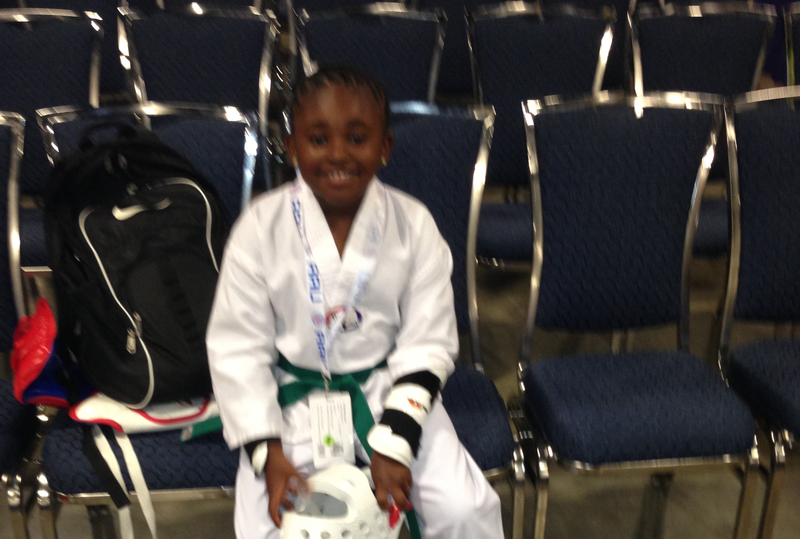 Peyton Dews - Bronze Medalist in sparring - 6-7 year old novice girls. 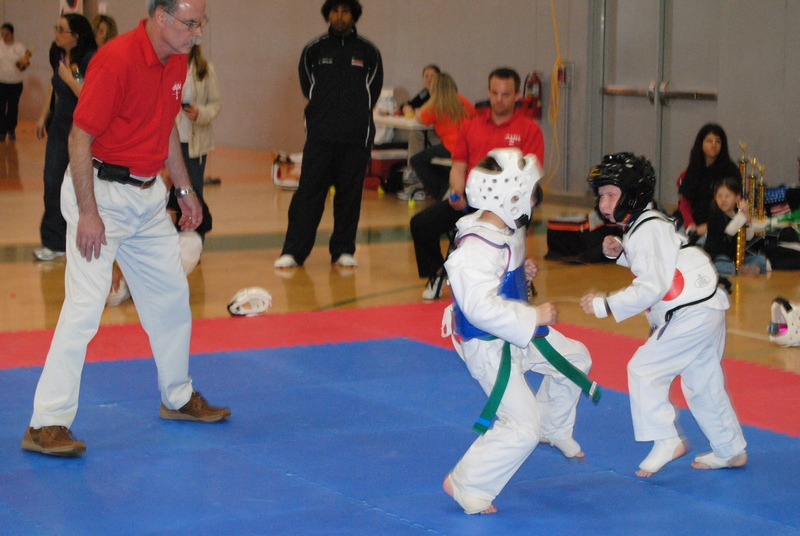 Bryce Parsons - Top Ten finisher in sparring - 12-14 year old black belt boys. Top 6 finisher in forms. 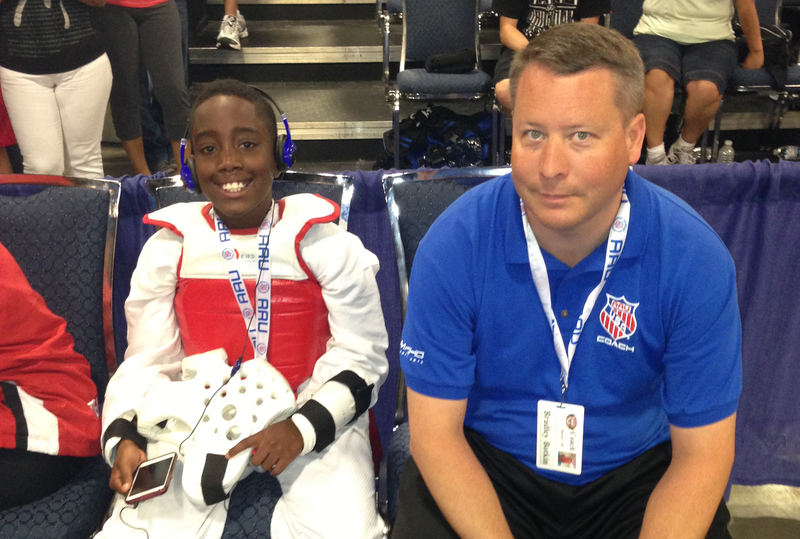 Brandon Allen - Top Ten finisher in sparring - 12-14 year old intermediate boys. 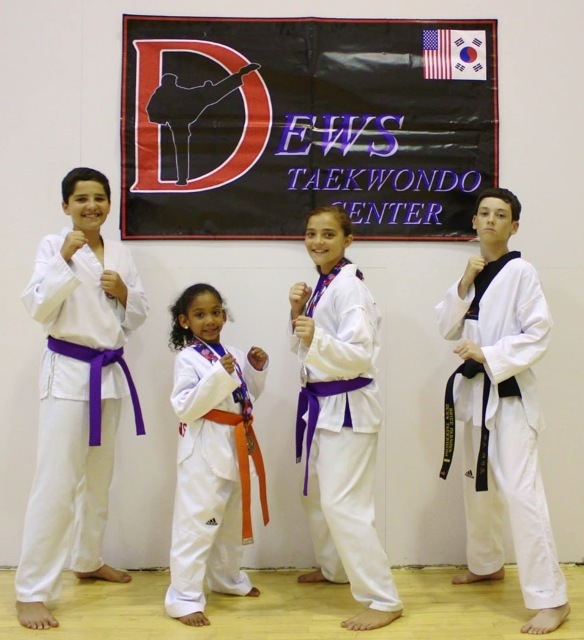 Team Dews made a statement in South Florida! 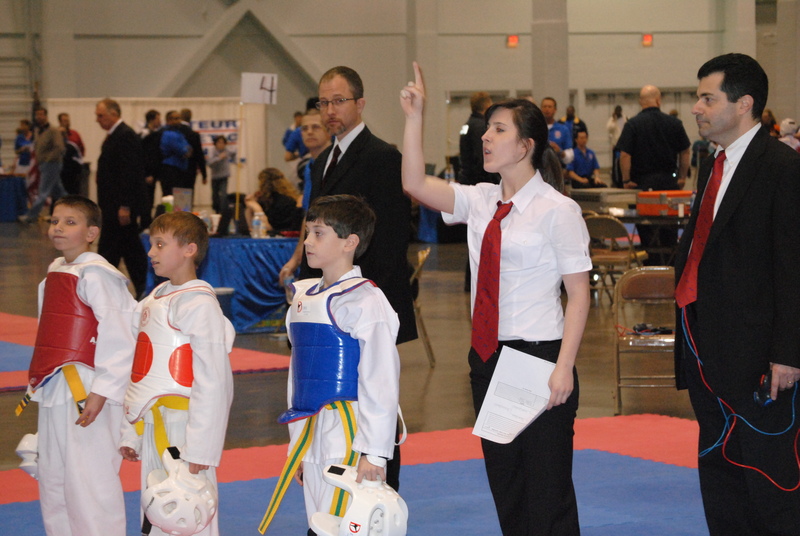 Winning 7 National Championship Medals. 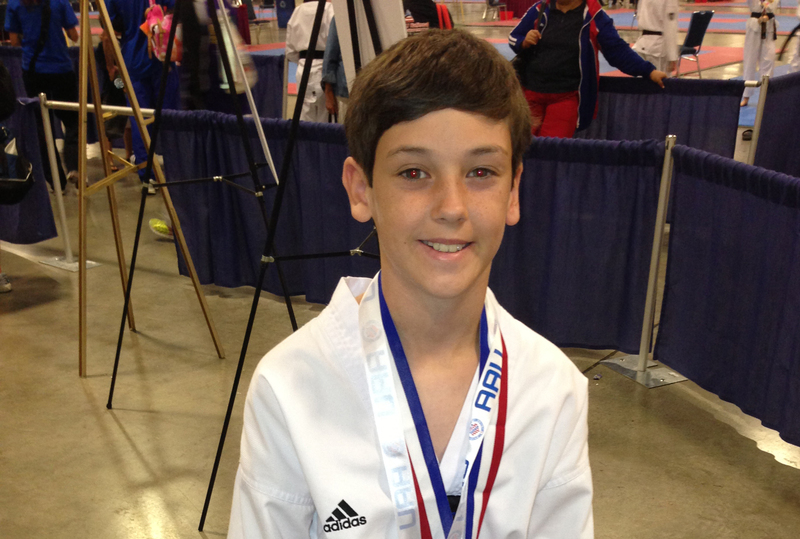 Bryce Parsons - Double Bronze medal winner! 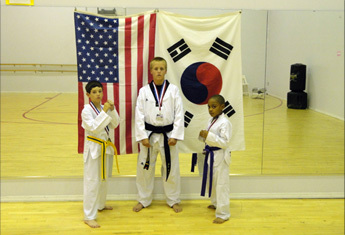 Bronze Medalist - Advanced sparring ages 12-14 and Bronze medalist in Advanced forms ages 12-14. 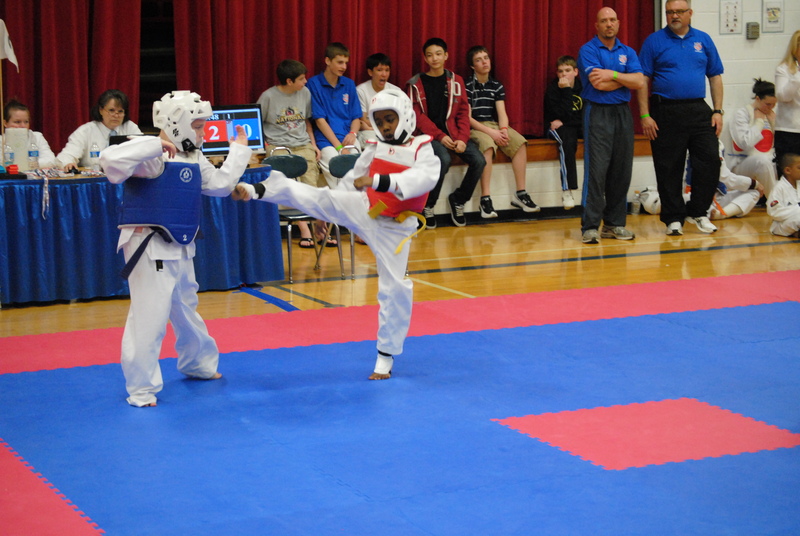 Kyrie Ravenel - Bronze Medalist Advanced sparring ages 10-11. 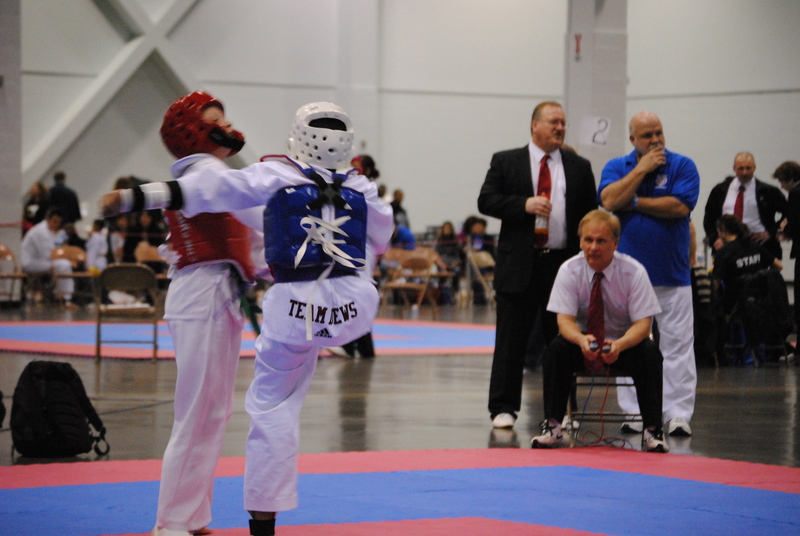 Dews Taekwondo made an impressive showing at the AAU Jr. Olympics in Detroit held from 7/24/13 - 8/3/13. 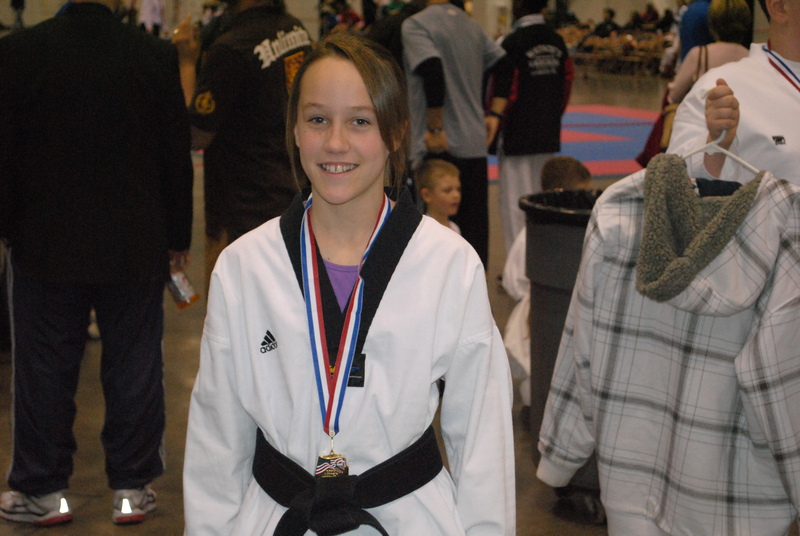 Samantha Botkin won a Gold medal in blackbelt sparring and placed silver in forms. 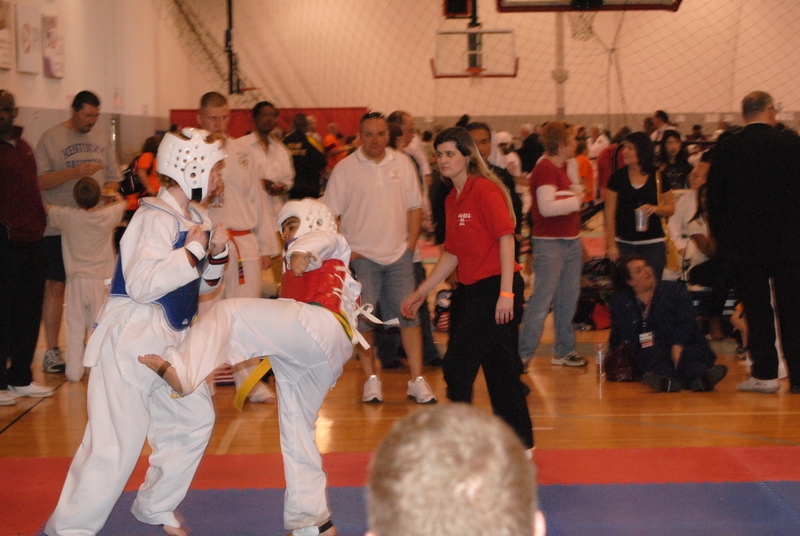 Alex Botkin won a Gold Medal in black belt sparring. 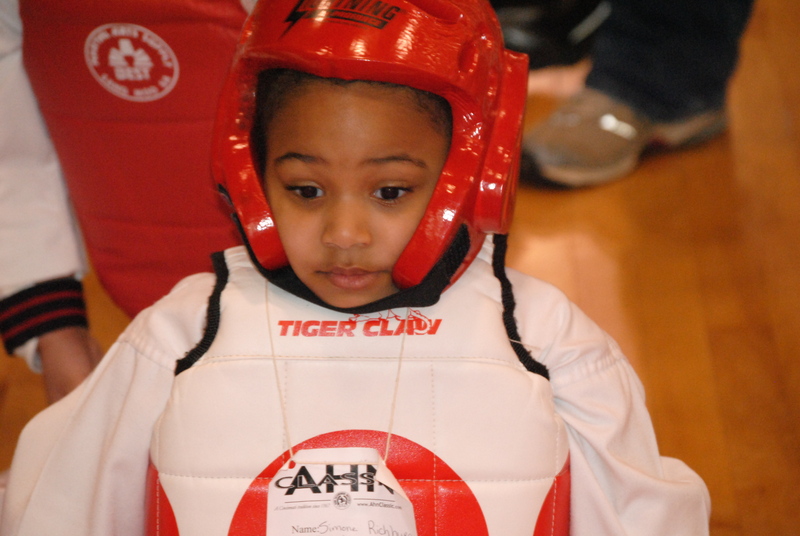 Shavani Singh won a Gold medal in advances sparring and places silver in forms. 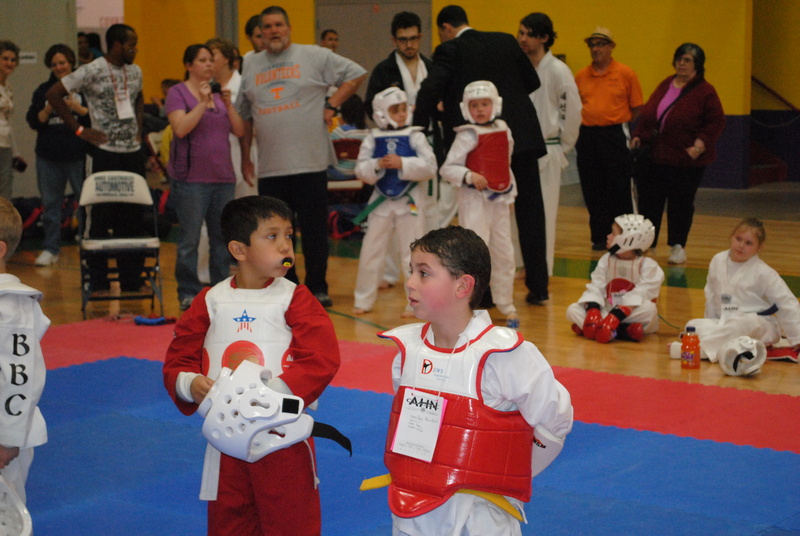 Bryce Parson won a bronze medal in advance sparring and a silver medal in forms. 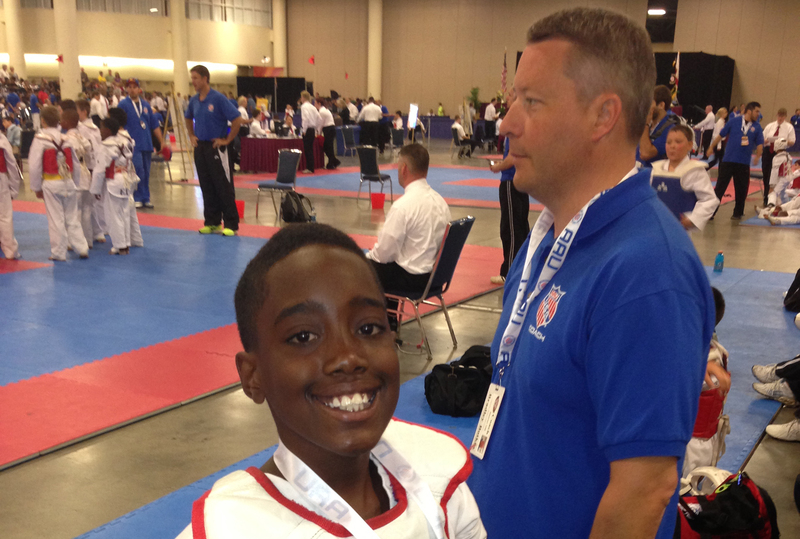 Kyrie Ravenel won a Gold medal in advance sparring. 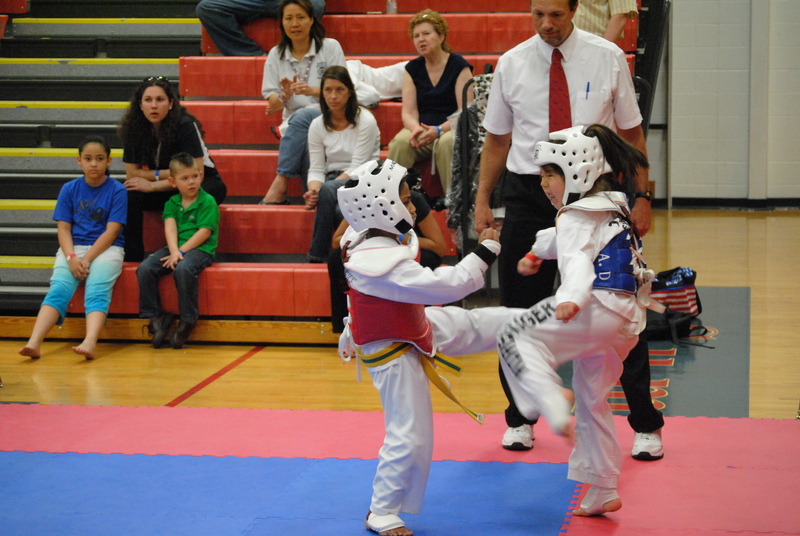 Riya Singh also competed finishing 5th in advanced forms.